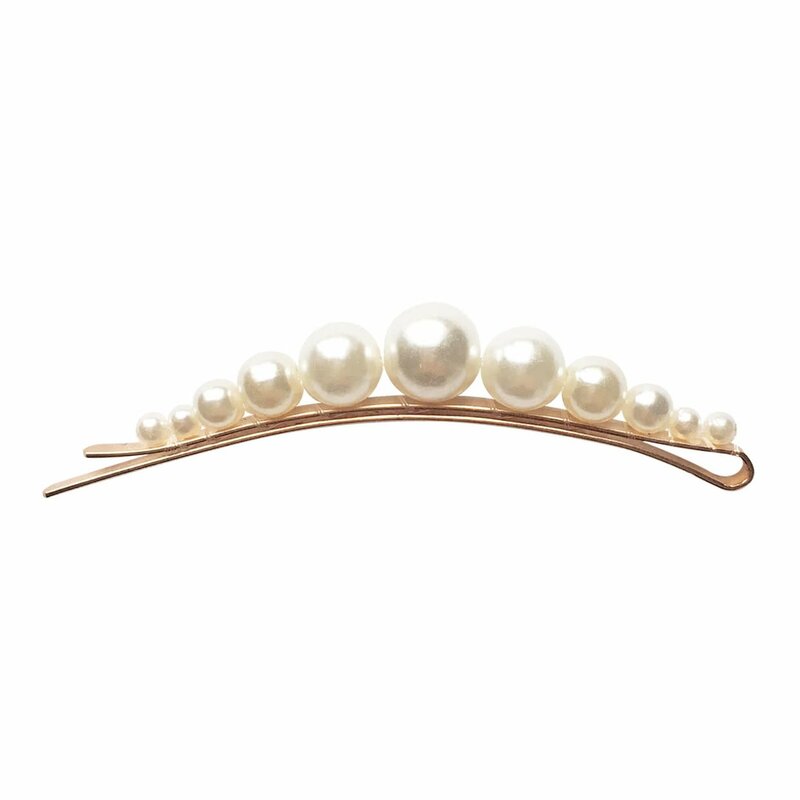 Milledeux® gold-colored hair pin with a row of white pearls in 5 different sizes. 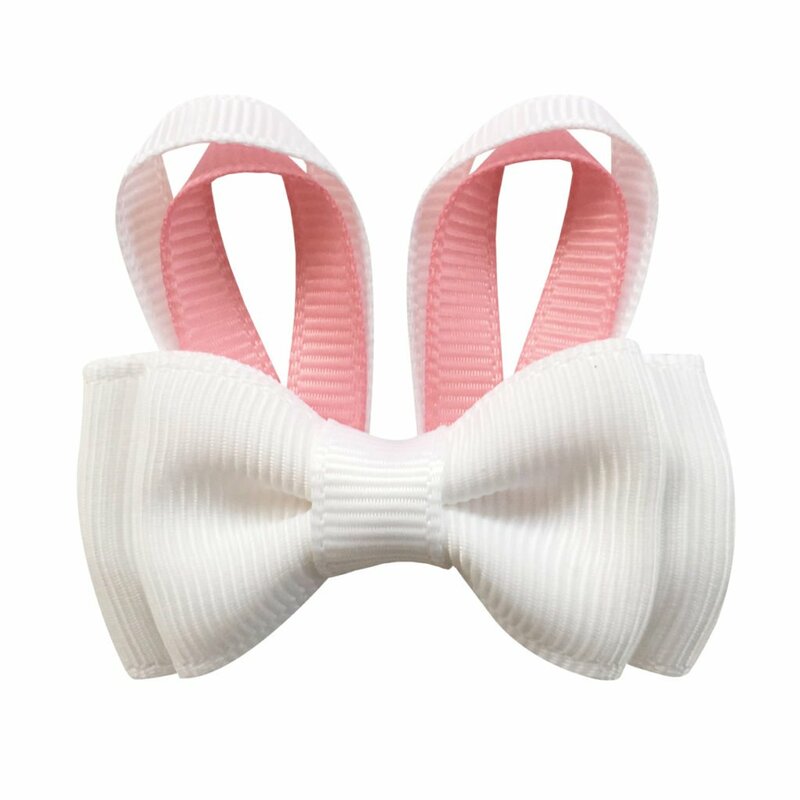 The item comes on our adorable card, in a cellophane bag and with a sticker closure. It makes the perfect gift item. 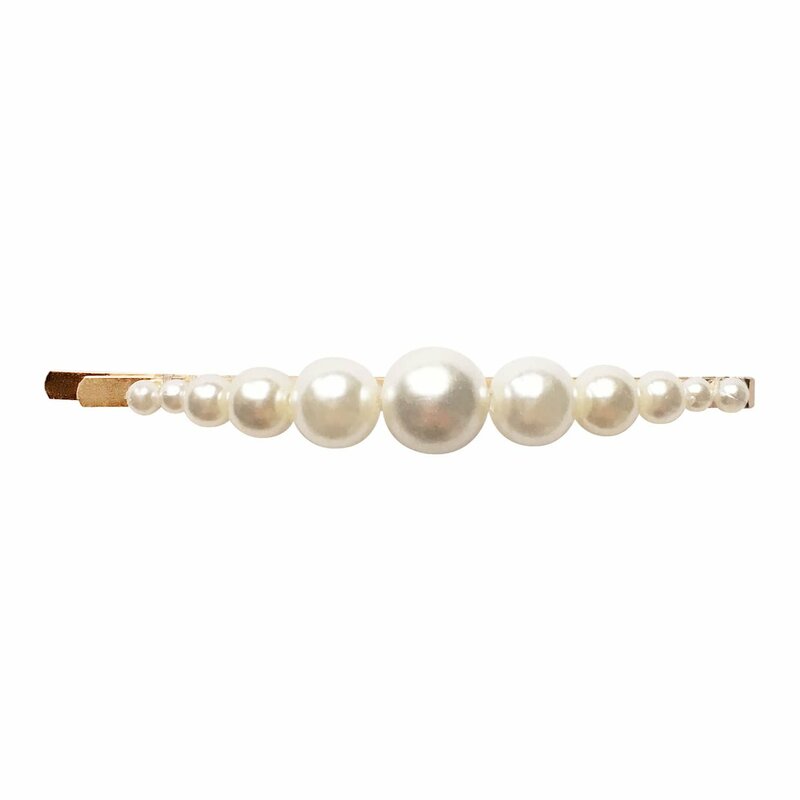 The pearls are plastic and the metal is nickel free. 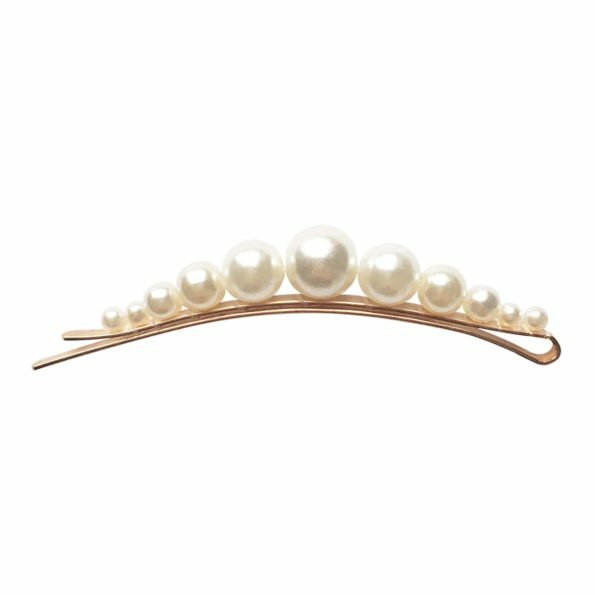 The hair pin measures 8.2 cm (3.2 inches). 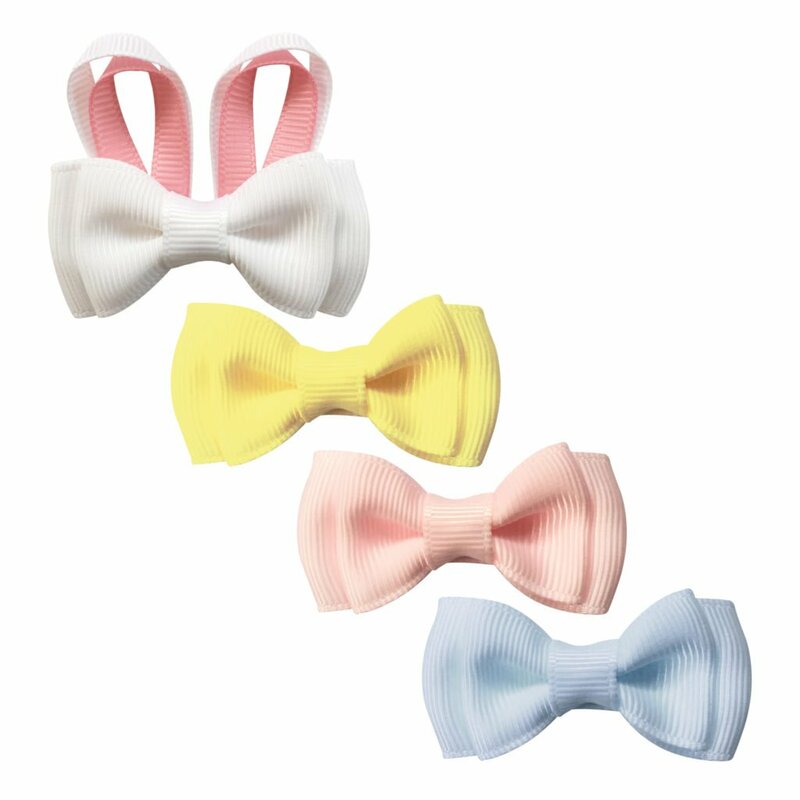 The product is not suitable for children under the age of 3 years due to small parts and choking hazard.